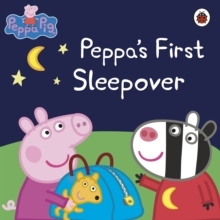 Peppa Pig is going to her very first sleepover at Zoe Zebra's house. 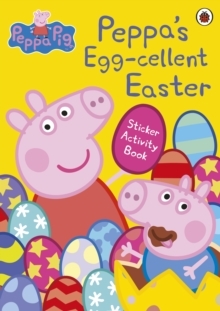 The most important thing about a sleepover is that you must not sleep! 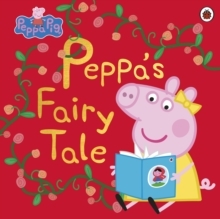 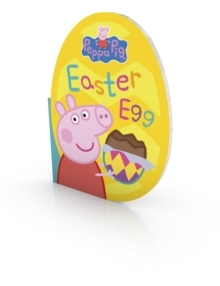 With music, a midnight feast and a scary story, can Peppa and her friends stay awake? 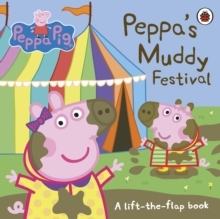 Read more in this delightful piggy tale.